Trouble started for Wema Sepetu when she was seen kissing and cuddling amorously with a man she introduced as her ‘future husband’. The former beauty queen was arrested and arraigned at the Kisutu Resident Magistrates Court over the raunchy video and photos which leaked on social media. 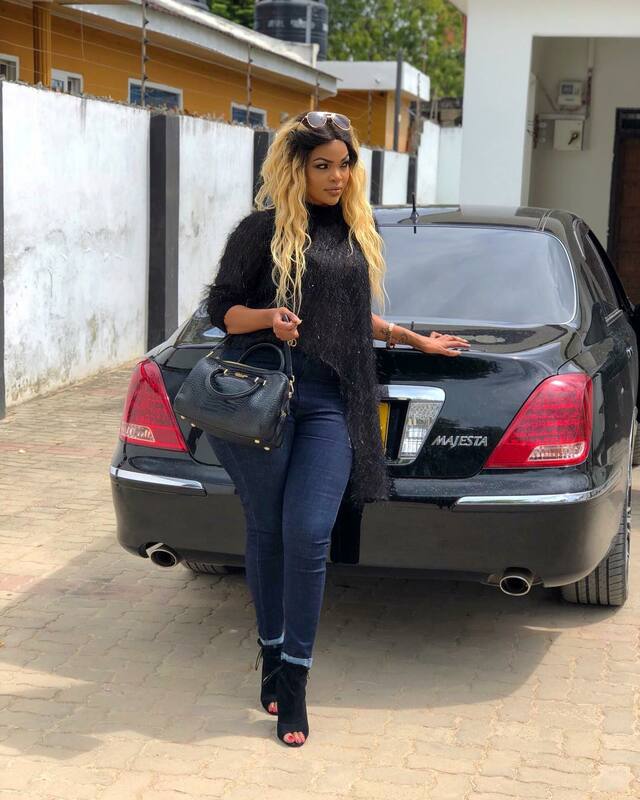 Wema was kicked out of her rented apartment in Salasala, Dar es Salaam just days after she was fined for posting sexually explicit content on social media. Apparently Wema’s was evicted because of rent arrears, Tanzanian blogs report that the former beauty queen was unable to pay for her rent. She parked her belongings at night to avoid embarrassment before relocating back to her mother’s house in Sinza, Dar es Salaam. 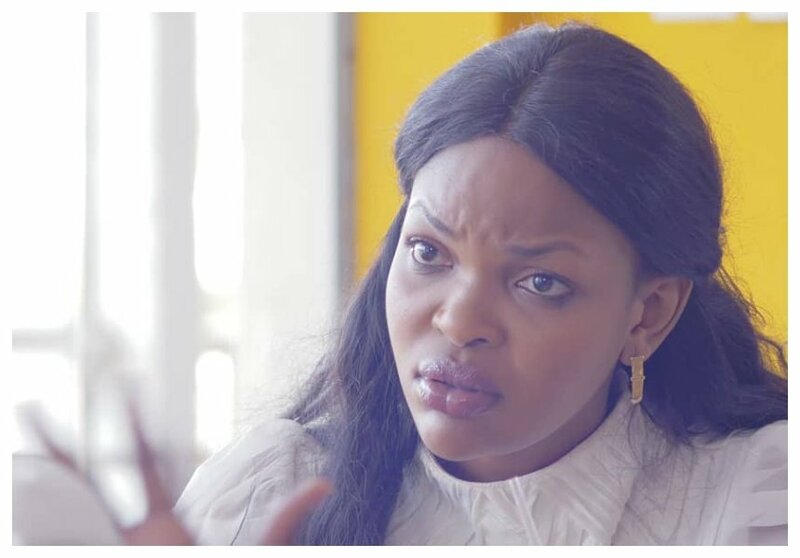 Wema’s neighbors also vouched for her eviction, they were unhappy with her habit of playing loud music late at night and hosting gay people in her house.